Knowing how to read a tire is something that most people can’t easily do. However, it is something that a knowledgeable motorist should really consider learning a little about. A tire provides a wealth of information on what it is and how it can be used in just a few letters on the side. There is more than just the size on the side of your tires. You can quickly determine when a tire was made, the load rating, and the maximum speed it can travel. Above, you can see a string of letters and numbers at the bottom of the tire. These start with DOT. The important part is the last bit, 5107. This tells you when your tire was manufactured. In this case it was the 51st week of the year 2007. This is really important to know for a few reasons. The first one is when you go to have a new set of tires installed, you should be able to tell that these are actually new tires. 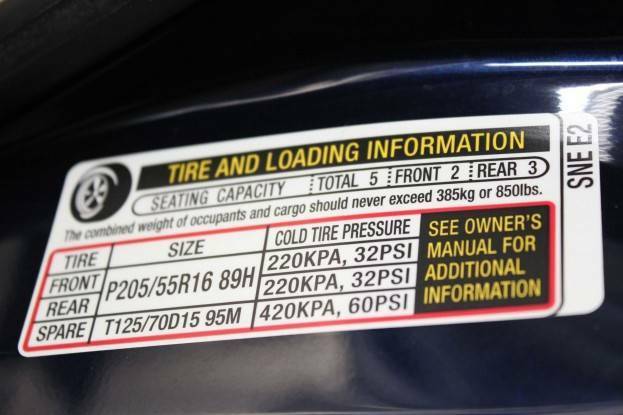 If you have a set of tires installed and the date code is more than a year or two old, you should bring this to the attention of the installer. The second reason is to be able to know how old the tires are on your car. Just because your tires still have tread doesn’t mean that they are safe to use. Old tires have a tendency to get hard and cause you to have less traction. It also increases your chances of having a blow out while driving down the road. That isn’t much fun. Load ratings are really important when considering tires for your car. The tires have to be able to meet or exceed the manufacturer’s suggested load rating. If you get a light duty tire and put it on your big SUV, it really increases your chance of failure and all the issues that come with that. At the bottom of the page is a nice graphic provided by our friends at PartCatalog. It has some information at the top showing all the different load ratings. It looks a little daunting but is pretty straight forward. The numbers range from 71-110. The higher the number the higher the rating. The picture below is a label that can be found on most cars. It gives you the bare minimum requirements for load capacity. The load rating is usually found after the size of the tire. This car requires a tire with a load rating of 89 or higher. The chart at the bottom of the article tells you that each one of these tires can support a maximum of 1279 lbs at maximum air pressure. The speed rating is also found on this door sticker. If you look directly after the load rating, there is a letter. These letters correspond to the maximum speed a tire can travel safely. Here, an H rated tire has a maximum speed of 130 mph. The speed rating isn’t quite as straight forward as the load rating. There isn’t much rhyme or reason to the system as H is a faster speed than T, but T is faster than L. Your best bet here is to consult the bottom of the graphic below. It is important to remember that just because a tire is rated at 149 mph, doesn’t mean that you should trust it at those speeds. 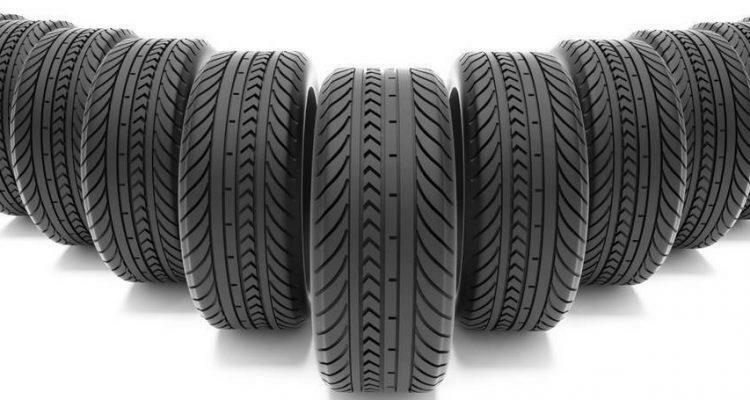 Even if you have a place to ring your car out, think about what shape your tires are in before beating up on them. No Comments on "Ultimate Guide to All Those Letters and Numbers on Your Tires [Infographic]"